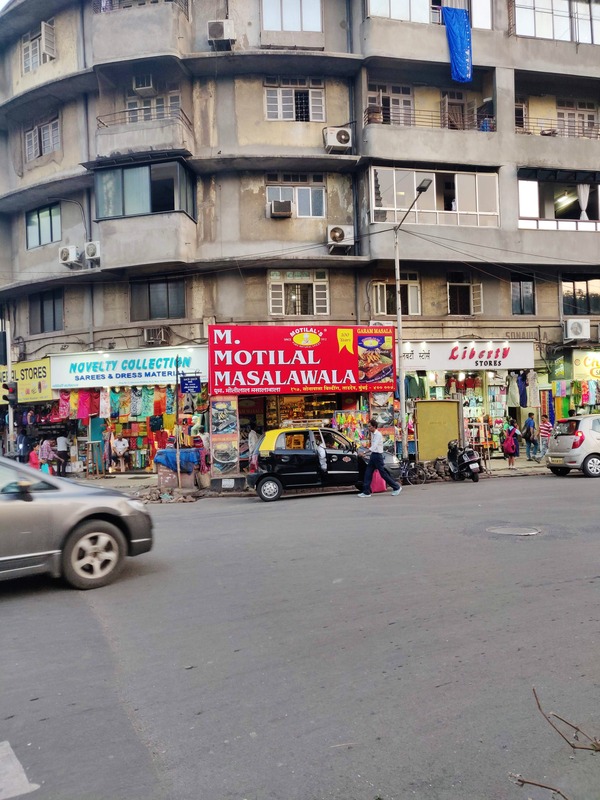 Established in 1912, Motilal Masalawala & Sons has been around for as long as we (and possibly our grandparents!) can remember. The store has been here at its current location at Tardeo Circle since 1937 and remains family-run. Here in store, is every cook's dream - endless rows of whole spices, spice blends, pickles and papads. There's over 60 kinds of masala blends and 50 types of pastes and pickles here. The spice blends are prepared at their factory in Bhuleshwar, which is the same neighborhood where their original store began. Sourced from around the country, north and south, the spices here are combined into carefully developed blends perfected over the last several decades. Prices range from INR 65 - INR 130 and are available in a variety of sizes. Cultural spice blends unique to a community too can be found here that draw from the rich fabric of India's culinary tradition. We especially liked the Dhansak Masala and their classic Curry Masala. They also have a special flavoured poha that comes in varieties like tutti fruitti, orange, chocolate and more! These can be had with cold milk, and are a healthy breakfast option. Why not stop by and check out the store next time your kitchen needs restocking?